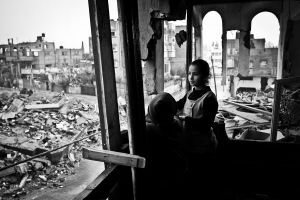 In 2012, she received a Nikon Press Award Benelux in the Promising Young photographer-Stories category with her story on the Roma of Brussels. 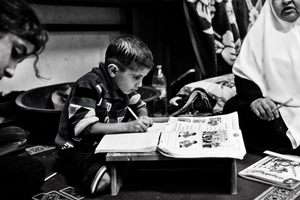 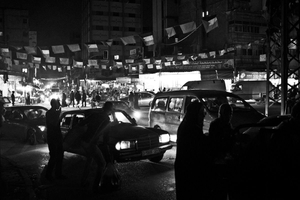 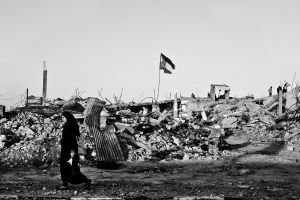 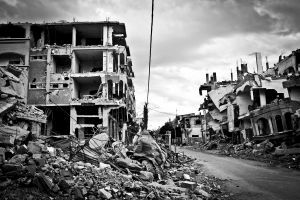 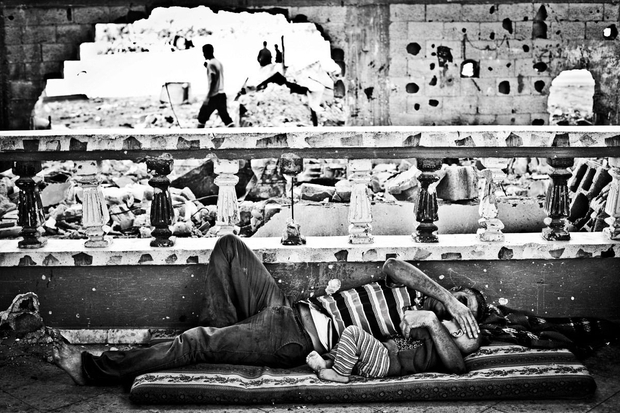 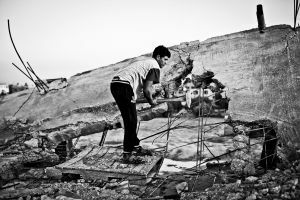 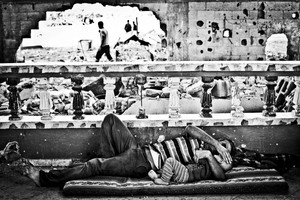 In 2014, Virginie received a special mention at the Roger Pic Prize of the Scam with the subject "Gaza, the aftermath”. 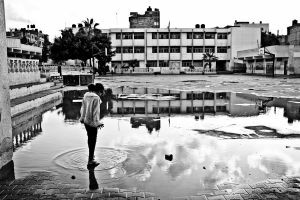 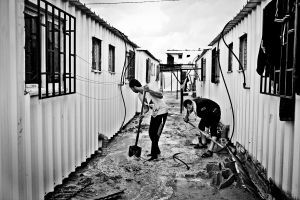 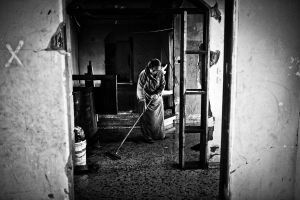 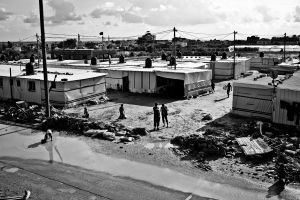 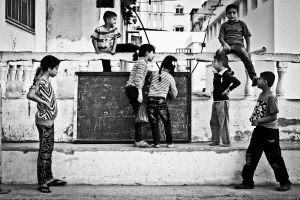 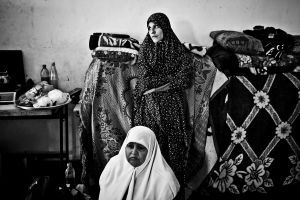 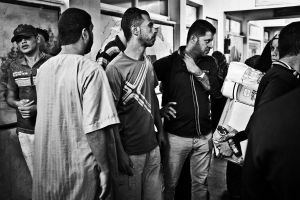 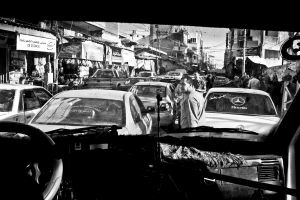 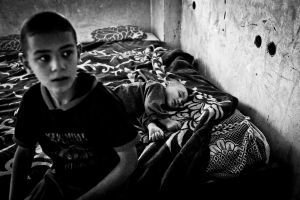 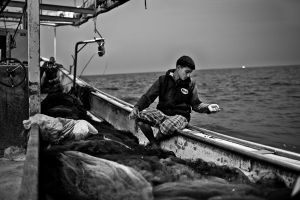 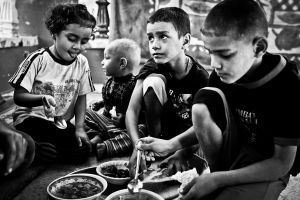 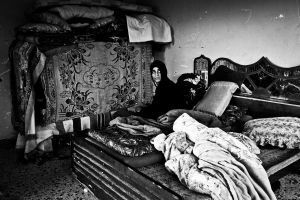 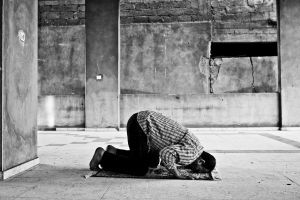 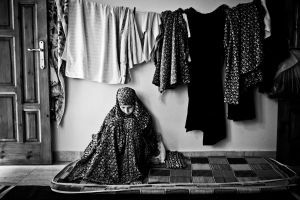 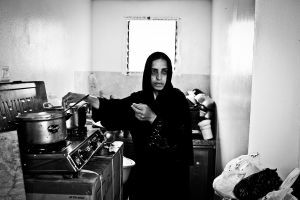 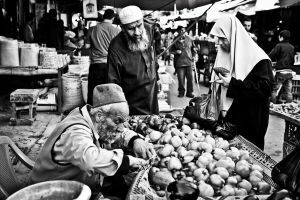 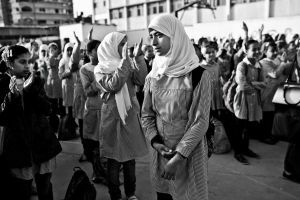 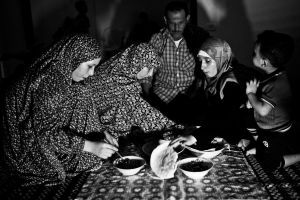 In 2016, her work in Gaza won the third prize in the Editorial – Photo essay category of the MIFA. 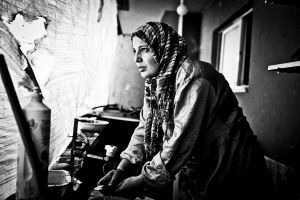 She’s also the laureate of the Vocatio Grant in Belgium, nominated at the Prix Bayeux-Calvados in the Young Reporter Category 2016 and winner with Dastane Altaïr of the prix Bayeux-Calvados category TV trophee of the students and trainees of Normandy 2016.